Out kayaking or canoeing on Vancouver Lake? As a locally owned and operated storage facility, we understand just how good it feels to get outside and enjoy the lighter side of life. If your family of bikes and boats has outgrown your garage, then come see us for an economical storage solution. 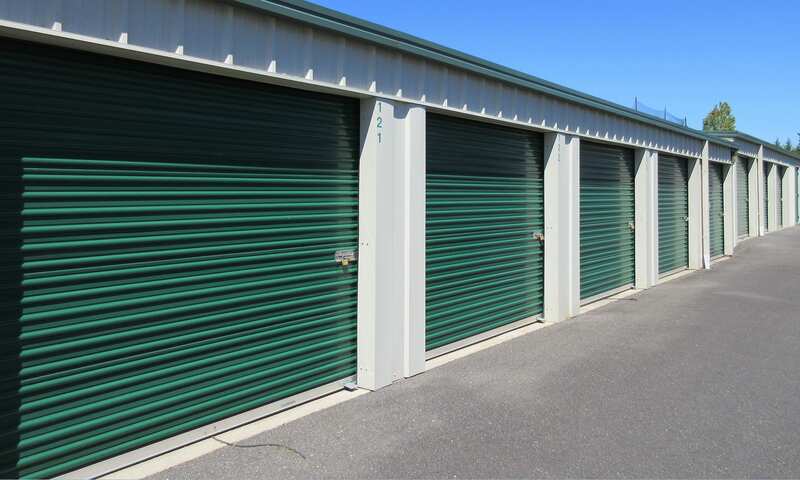 Conveniently located in the well-established Salmon Creek Neighborhood at the convergence of I-5 and I-205 in Vancouver, WA, we offer a wide variety of storage units for families, businesses, medical offices, and students. We strive to take the "hassle" out of storage, and our professional on-site storage managers are here to help you identify the most economical storage solution. For example, you'll find plenty of affordable supplies in our office to pack and protect your items for moving and storage. We keep your storage unit safe with individual door alarms. If you don't have a moving vehicle, be sure to ask one of our friendly storage managers about our U-Haul trucks for rent. Bringing in a proficient team of movers to help? Our storage facility is accessible for 55' tractor-trailer moving trucks and features wide aisles and one-story easy access. From your first visit, and on every visit thereafter, our knowledgeable on-site storage managers are here to help you in any way possible. We strive to ensure our customers are completely satisfied with their storage experience. Call or come by today and ask about our current promotions. In the meantime, be sure to check out our storage unit sizes and prices to learn more about your storage options at our America's Self Storage location.